DCPs are in higher demand than ever before, but they are also far more accessible than ever. You now have several options for creating a full fledged Digital Cinema Package right from your own computer at a fraction of the cost of a post-house. 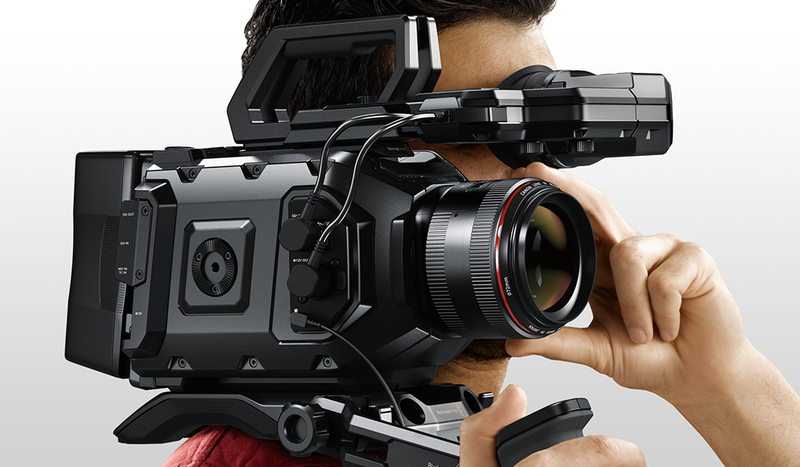 It wasn’t too long ago that the price of creating a professional-level Digital Cinema Package (DCP) for a feature film could have easily run more than the cost of your average car. When DCPs first hit the market, there was initially a sort of mystique around them, and only the more technically adept post-production pros had a full understanding of how they functioned. 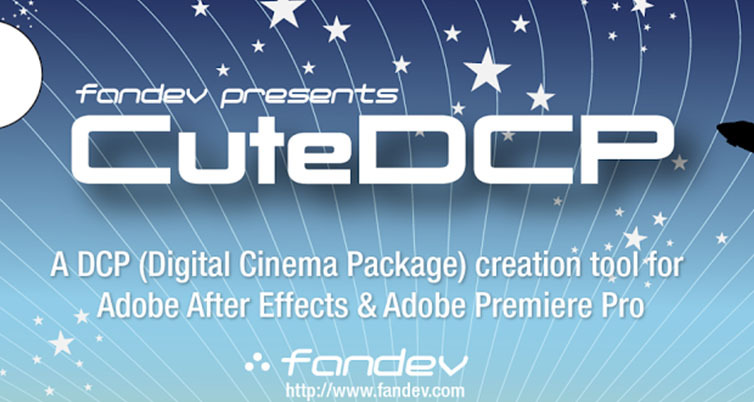 Fast forward to now, and DCP creation is simpler and more widespread than ever. Just about any working editor has some type of DCP software on their computer, whether they realize it or not. Naturally that’s led many editors to attempt creating DCPs on their own, although doing so is certainly not always the best option. In many cases, post-houses will still give you the best and most reliable results when it comes to creating DCPs. After all, many facilities create DCPs for their customers day in and day out, which naturally means that their process is streamlined and their results will reflect that. But there will always be those filmmakers that want to take the DIY approach, either out of necessity or plain curiosity. If this sounds like you, here are three of the best platforms for creating your own DCPs today. 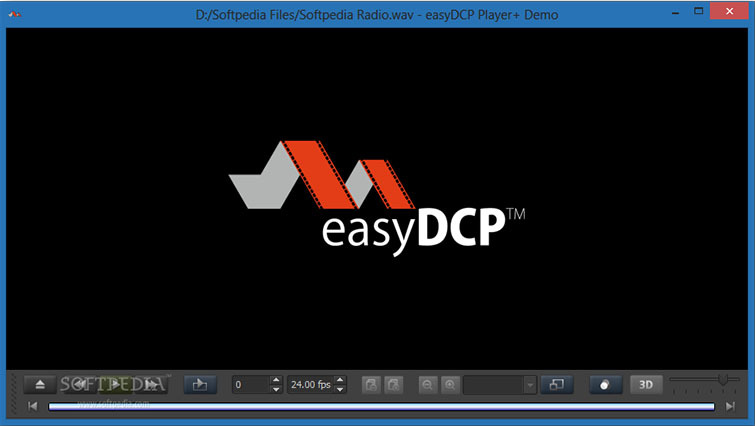 easyDCP is one of the single best and most feature-rich DCP platforms out there. The company offers several different product types and bundles, which can cost up to several thousand dollars depending on the options you choose. 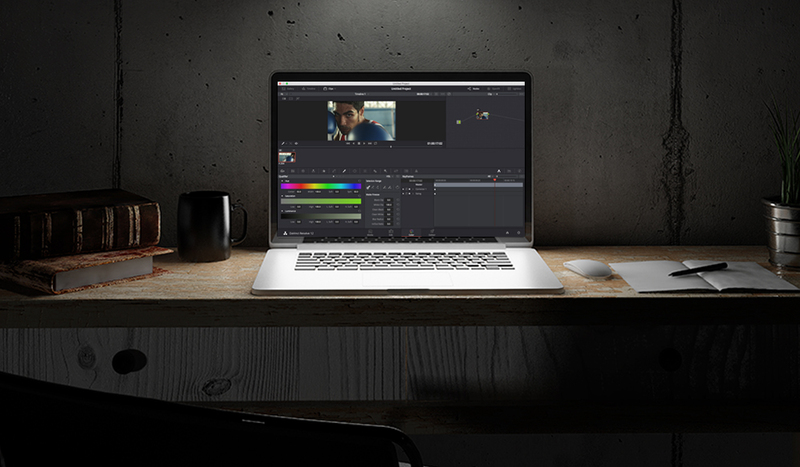 While easyDCP does work as a standalone software, it can also work as a plugin within DaVinci Resolve. 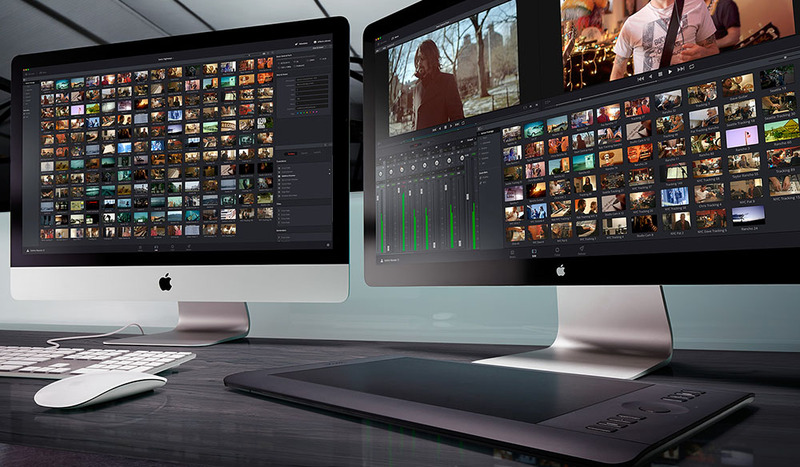 This allows editors and colorists who are already familiar with the Resolve interface to easily encode DCPs from their own system by paying for the easyDCP license fee. It’s not the cheapest option out there (not even close), but it’s definitely one of the best. Many Adobe users are shocked to find out that it’s actually very possible (and relatively simple) to create a DCP inside of Adobe Media Encoder. The software uses a built-in plugin (called Wraptor, made by Quvis) to convert files into DCPs. Under the right circumstances, it can work very well. 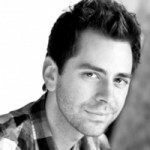 There are some limitations to Wraptor – for instance, it’ll only work properly with Rec. 709 footage, and does a poor job of converting 23.976fps footage (to true 24fps). But the software is free, or at least it’s bundled with Adobe Media Encoder, which makes it a great solution for budget-conscious filmmakers. There is also a “pro” version of Wraptor which will run you $699, and includes some added features such as higher frame rate support and adjustable data rates. It’s also worth noting that the plugin can also be used with Apple Compressor. For Adobe users out there who want the ability to export a DCP from Premiere/Media Encoder, but don’t want to go through Wraptor for any reason, there’s another solution – CuteDCP. CuteDCP is the happy medium in all of this. It offers more control and customization than Wraptor, but doesn’t come with a high price tag like easyDCP. In fact, the software can be purchased for as low as $163, which ultimately makes it one of the best-bang-for-your-buck DCP options. CuteDCP won’t run quite as quickly as Wraptor will, but it does support higher frame rates than the lite version of Wraptor. It also allows you to toggle the XYZ color space conversion on or off, which can be a deciding factor for certain power users. There’s really no substitute for getting a professional DCP created by a dedicated post-house — for now, at least. Much like other finishing services (like color grading or audio mixing), the best results will often be achieved when you leave it to a specialist, even if you have the right software at your disposal. Still, there are instances where you may need to create your own DCPs, and it’s fantastic to know that there are several very strong options out there to help you in a pinch. If you need a long term solution and money isn’t an issue, easyDCP with Resolve is the way to go. But if you need something more immediate and want to keep costs down, ultimately Wraptor and CuteDCP are two of your best bets. 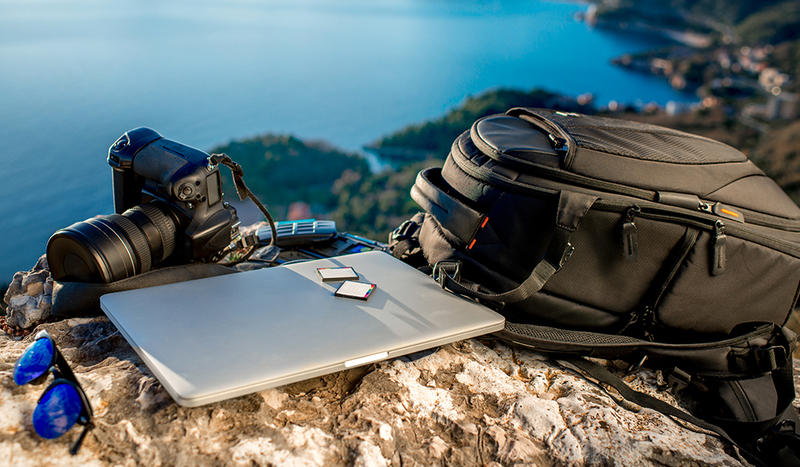 Have you ever created your own DCP? Have any tips for our readers? Let us know in the comments below!